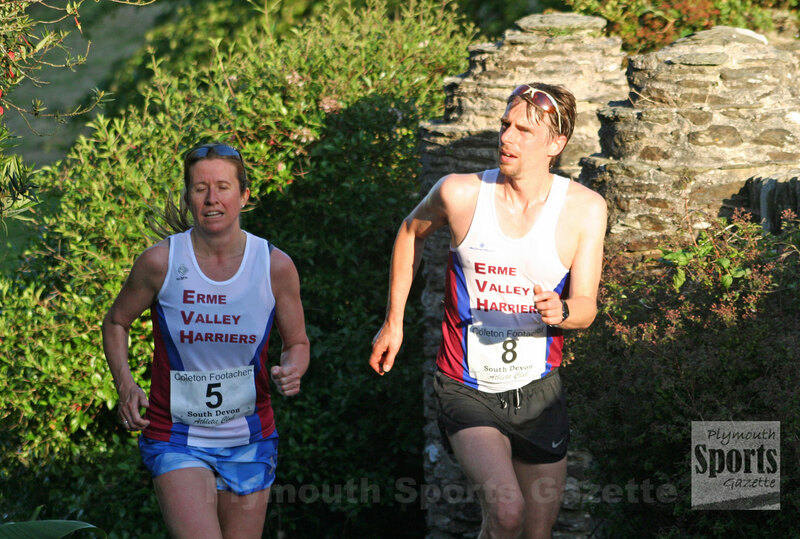 A NUMBER of the region’s athletes took part in the Coleton Footacher multi-terrain run on Saturday evening in south Devon. 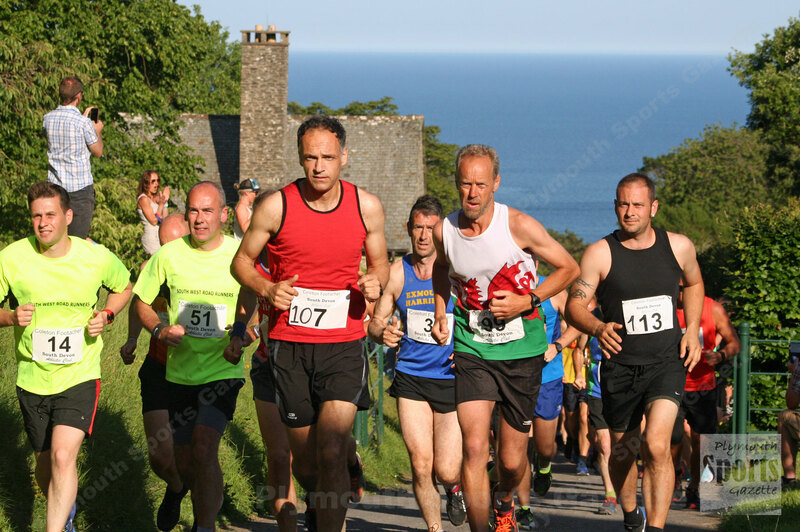 The event starts and finishes at the National Trust property near Kingswear and takes athletes around various paths in the grounds and on to the coastal path. It is a scenic 6.3 mile run but extremely tough with plenty of hills.